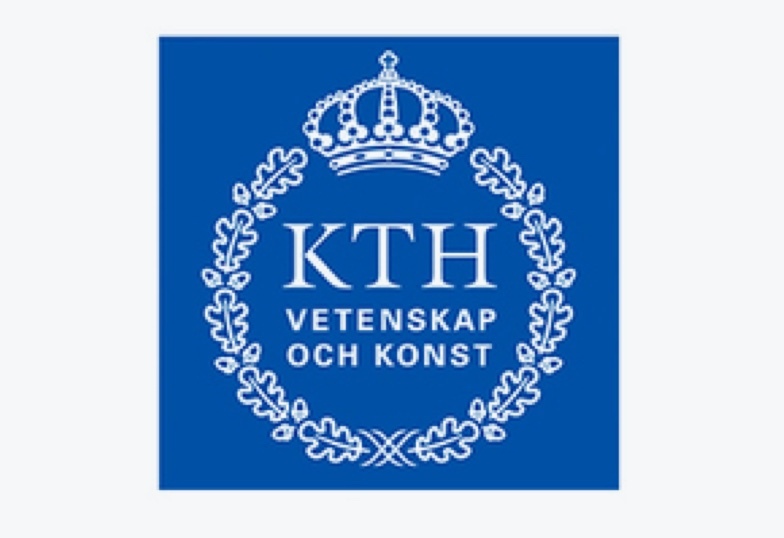 Applicants are invited to apply for a PhD position in composite materials at KTH Royal Institute of Technology. This position is available for two years. Eligible candidates should submit the applications before January 16, 2019. Wallenberg Wood Science Center (WWSC) is a research center which started in 2009 and is funded by the Knut and Alice Wallenberg foundation. WWSC is a multidisciplinary collaboration between Chalmers, KTH and Linkping University striving for scientific excellence, and the overall aim is to develop new materials from trees. The mission of the center is to create knowledge and competence as a basis for eco-friendly materials for the future. Wood is a formidable composite material with unique biological functions and outstanding properties to be exploited in material applications. Hemicelluloses act as the 'molecular glue' interacting with cellulose and lignins, contributing to wood integrity and recalcitrance. The dynamics of hemicelluloses in hydrated form and the interactions with other wood polymers are still controversial. The research program will decipher the molecular structure of wood hemicelluloses and their effect on the interaction with cellulose surfaces and lignin. The effect of hydration and the surrounding environments on the conformation and aggregation will also be investigated. Fundamental understanding of the hemicellulose role in plant cell walls is important in all facets of the WWSC, from wood disintegration, enzyme activity and solubility, to controlled chemical modification processes and technical properties in advanced materials. To resolve these fundamental questions on the structure and function of hemicelluloses, the PhD candidate will integrate advanced molecular characterization by mass spectrometry, nuclear magnetic resonance, molecular dynamic simulations, microscopy and scattering techniques. Studies in real wood samples will be compared with model biological systems. The applicant should have a Master's degree in biotechnology, biochemistry, or chemical sciences and engineering. Previous knowledge/experience in the field of lignocellulose biomass, polysaccharide (bio)chemistry, and/or macromolecular/polymer science is an advantage.